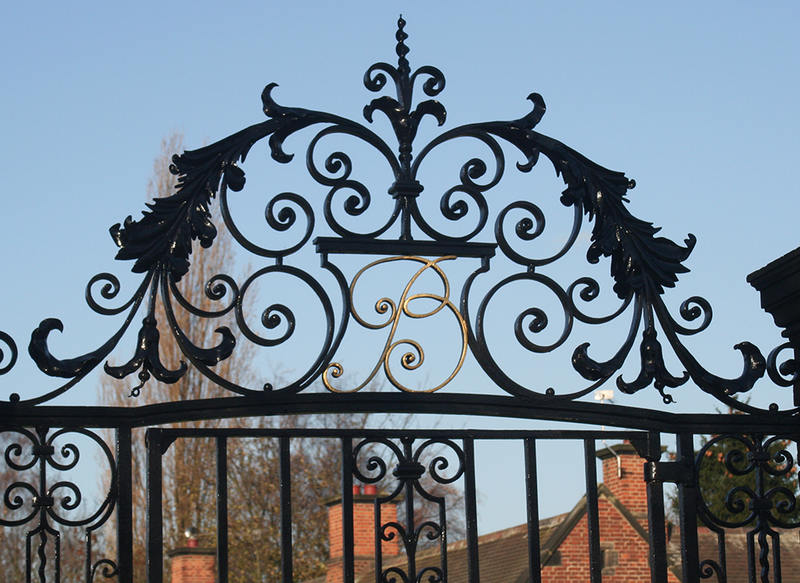 With over seventeen years experience as a Blacksmith and trained by master Blacksmith Don Barker, we manufacture gates and railings to the highest standards. 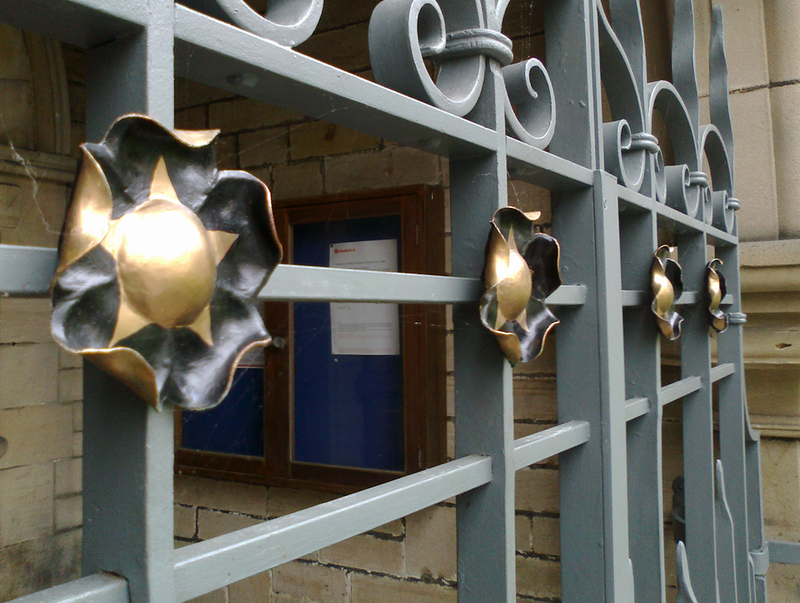 Multi award winning York Blacksmith Andrew Brind and his highly skilled team have worked on many prestigious projects for nationally historic buildings and private customers alike. 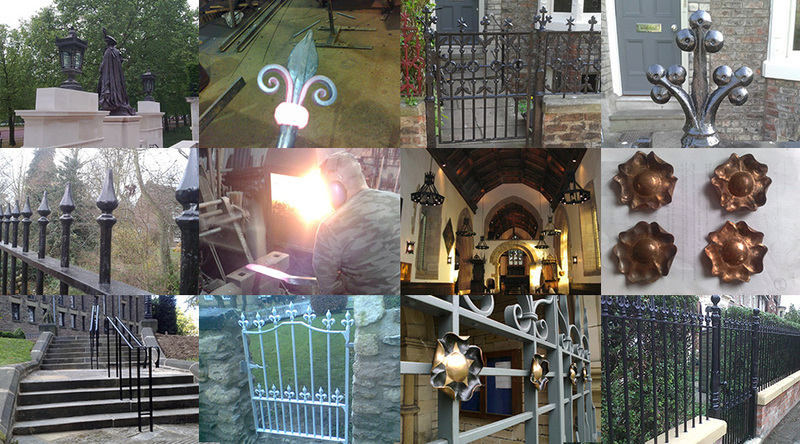 Specialising in Gates and railings, Electric gates and Ironwork restoration each job is given 100 percent no matter how big or small. 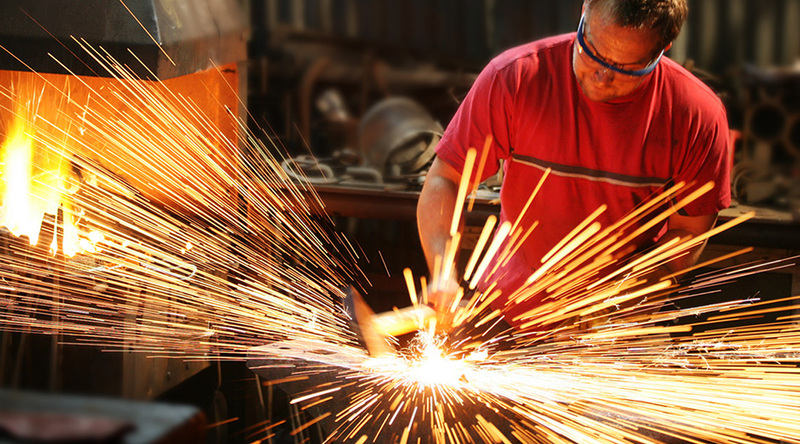 Our Forge at Elvington York is there to cater for all your Ironwork Requirements.